Vice President Joe Biden is visiting the Institute of Politics today. In honor of his presence on campus, we’re taking a look back to his studly college days. (Can someone say fifteen hottest freshmen?) His looks may have changed some over the years, but he was looking pretty fine when he was 26. 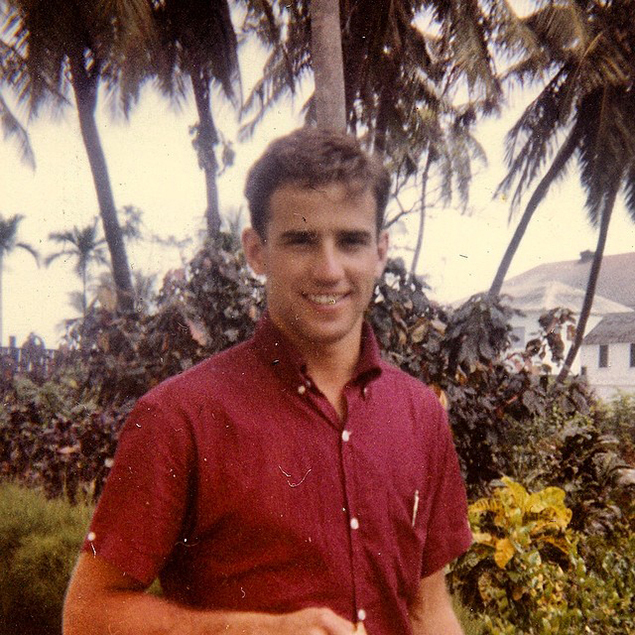 For those of you lamenting the “nice” “fall weather,” not getting tickets to Oprah, and then not getting tickets to Biden, hopefully this picture of Biden’s formerly chiseled jaw is a source of strength. Still procrastinating on your pset? Here are some facts about our Vice President you won’t be hearing at the Forum. Oh wait, you won’t be hearing anything at the Forum, because you can’t even get in. When he was in law school at Syracuse University, he bought a puppy he named Senator. Some people just know, you know? He carries a good luck charm, a rosary, with him wherever he goes. Biden has never drunk any alcohol in his life. Maybe some Harvard students would do well by following his lead. In order to get to work, he used to travel an hour and a half by Amtrak every day! That’s almost as bad as cross-registering at MIT! 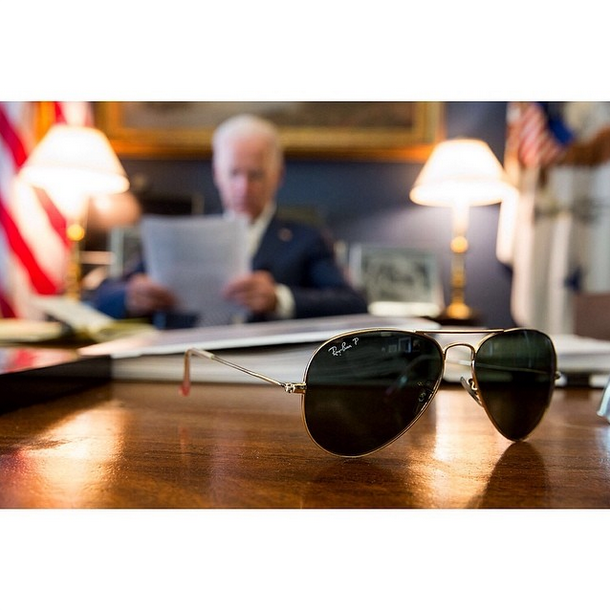 Secret Service agents have reported Biden loves to go skinny dipping. You’re welcome. Just a man with a plan, and his Ray-Bans. Stay up-to-date on Harvard campus happenings, all the time. Sign up for the Harvard Today email newsletter. The Guide to Visitas is here! !